Ever wondered how beliefs in God, the supernatural and worship evolved in the period between the Old and New Testaments? 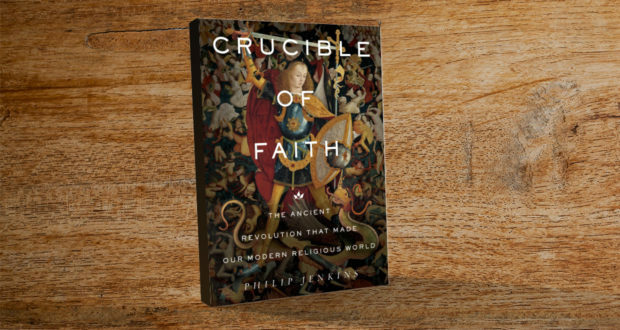 Philip Jenkins’ latest book Crucible of Faith examines the development of Christianity in the “Crucible Era” (the intertestamental period) and will likely kickstart fascinating conversations about the faith. Nick Mattiske reviews. 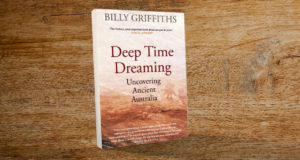 A universal God, monotheism, heaven, hell, the Day of Judgment, Satan, angels and demons—Philip Jenkins’ argument that these were all concepts produced in the period between the Old and New Testaments may surprise some readers. During the intertestamental period, when the Scriptures that became the Tanakh (our Old Testament) were compiled, Israel was buffeted by outside forces, bringing war but also new ideas. 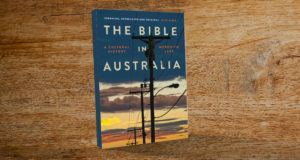 Scholars have noted developments in the “idea” of God in the Old Testament, but Jenkins argues that this late stage, what he terms the “Crucible Era”, was particularly important for forging new religious doctrine and practice. 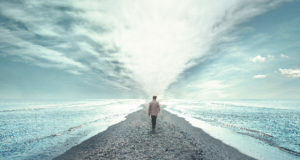 By this time, the Jewish God had moved from being the local god of the Hebrews to the only god, a more aloof, pure figure, betraying the influence of Greek culture, which at this stage had developed a more abstract concept of God than the human-like gods of Hesiod and Homer. That influence can also be seen in the opening to John’s Gospel, with its description of Jesus as Truth (“Word”). Angels become more tangible in this period, after having a fuzzy meaning in the older Old Testament, where they were as much “message” as “messenger”, according to Jacques Ellul. Jenkins suggests that the concept of many gods morphed into the myriad of (lesser) heavenly beings. Satan, though, gets an upgrade, from the figure in Job who is described sometimes as God’s justice minister, though prosecuting lawyer might be more apt (some readers will likely have no problem identifying the Devil with lawyers). Satan becomes key to theodicy. Previously, bad things were thought to have happened because of the Hebrews’ disobedience, but perpetual warfare led some to offer an alternative explanation of malevolent forces manipulating reality. Jesus takes this attitude, saying that you can’t directly attribute someone’s misfortune to sins they have committed. Rather than a person’s worldly status being a sign of blessing or curse, the intertestamental period saw a rise in belief in the afterlife, and heaven and hell as places of reward and punishment. A lack of worldly justice meant that God would need to put things right in the next life. As we know, in Jesus’ time some had embraced this concept (the Pharisees) and some had not (the Sadducees), usually in inverse proportion to how prosperous they were in this life. The suggestion that the Bible contains such developments in theology may unsettle some. 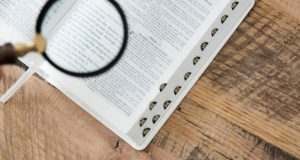 It may prompt some helpful evaluation of doctrine, but we can also be reassured that scripture is the catalogue of a process of gradual revelation, as the Church has traditionally argued. In the New Testament we see, of course, the most radical development—Jesus as messiah taking charge of past, present and future. Nick Mattiske is a bookseller and blogs at Coburg Review of Books. To purchase visit Hatchette Australia. 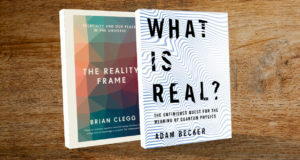 What is the foundation of reality?